To mark our fortieth anniversary we carried out additional intensive development work to produce the Solitaire CWT 1000-40 as a symbol of our power of innovation. 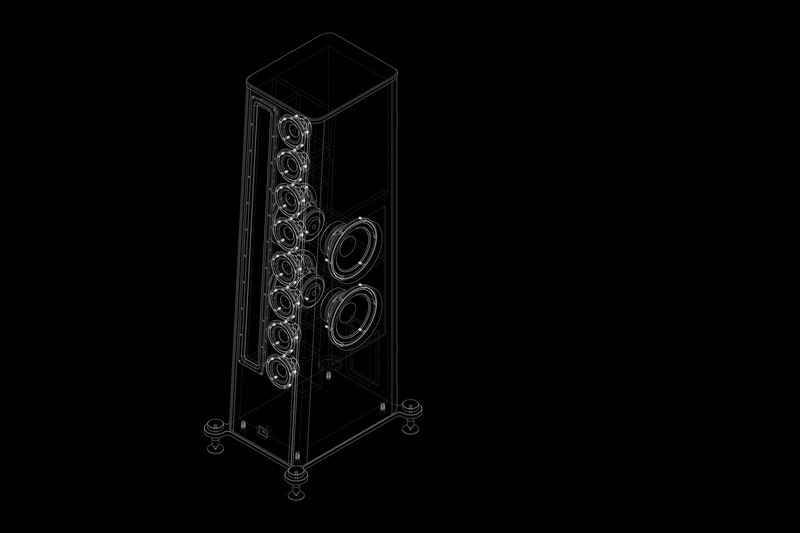 More than three years of exhaustive research lies behind the development of a unique technology which raised the spatial and imaging characteristics of floor-standing speakers to a new and unprecedented level: The “organic baffles” are machined from solid material, and incorporate accurately calculated sound guides for each individual drive unit. We invested enormous effort in the detail design, and succeeded in completely avoiding all screws, baskets or edges which could interfere with the sound. 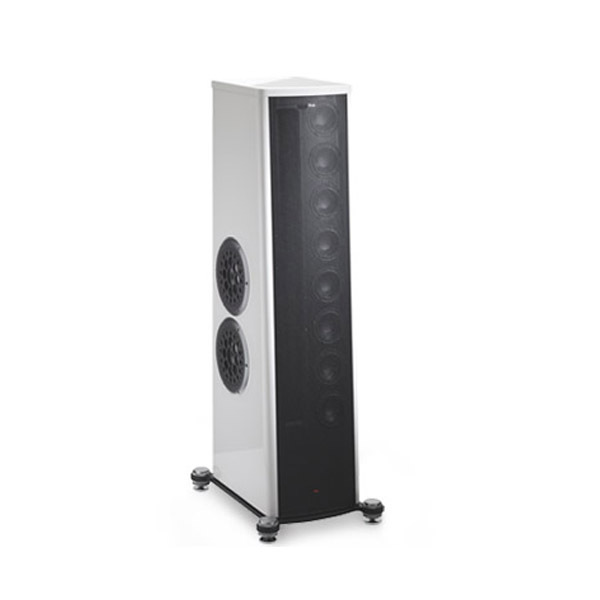 The organic baffle of the CWT 1000-40 Anniversary Edition is machined from solid aluminium, and provides accurate dispersion and imaging characteristics combined with astonishing spaciousness. The sound frees itself completely from the cabinet, and it becomes impossible to locate the speakers. The electrostatic treble unit, the mid-range drivers and the bass units have been further improved, and now have lower resonant frequencies, enabling them to generate sound at even higher pressures. For example, the cabinet walls and dividing floors are produced as multi-layer laminated wood panels employing materials of differing density; these measures significantly increase the rigidity of the cabinet. Multiple applications of priming lacquer are sanded between coats before the final lacquer is applied and given a last manual polish. The carbon version not only looks great, but also achieves enormous rigidity and freedom from resonance. 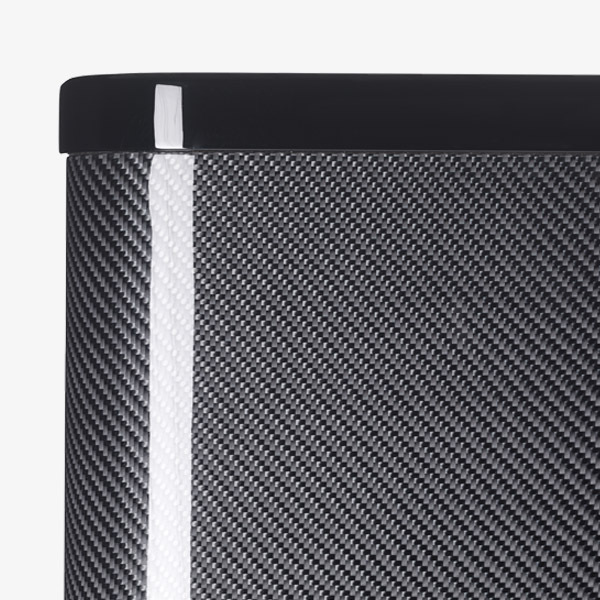 In this process, real carbon fabric is laminated to the surfaces under high pressure and sealed several times in layers with PU special lacquer before the final lacquer is applied. Alternatively, you can order your Solitaire painted in any RAL hue and many special paint types. They are lacquered individually for you. The substantial, solid aluminium baseplates are fitted with heavy-duty spikes which isolate the heavy cabinets completely from the sub-surface, and give them an elegant appearance in spite of their considerable size. The top cover and the lateral bass driver covers are also produced from solid aluminium. 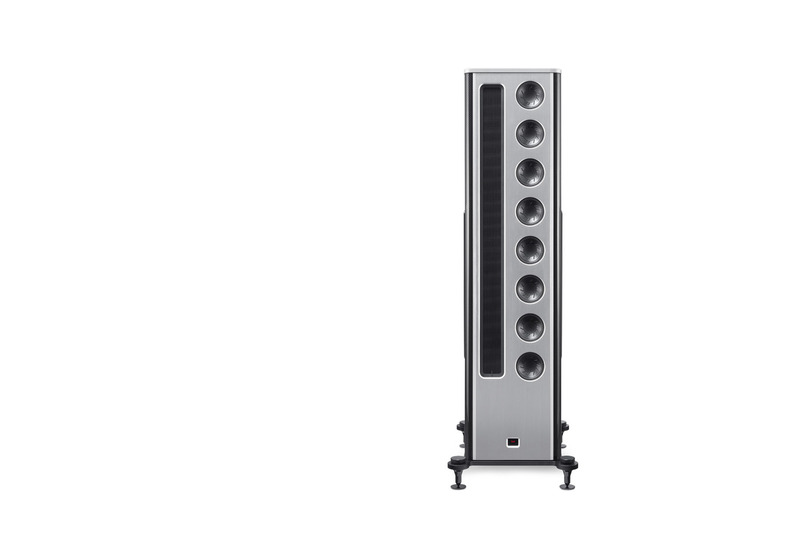 The final result is that the Solitaire CWT 1000-40 Anniversary Edition represents a loudspeaker of extraordinarily high performance, capable of reproducing the entire acoustic spectrum. 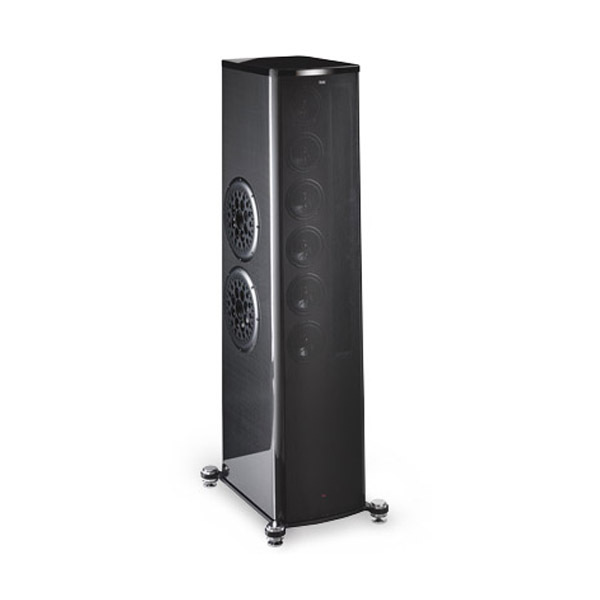 The speaker teases out the finest nuances as effortlessly as it reproduces music at extremely high levels. 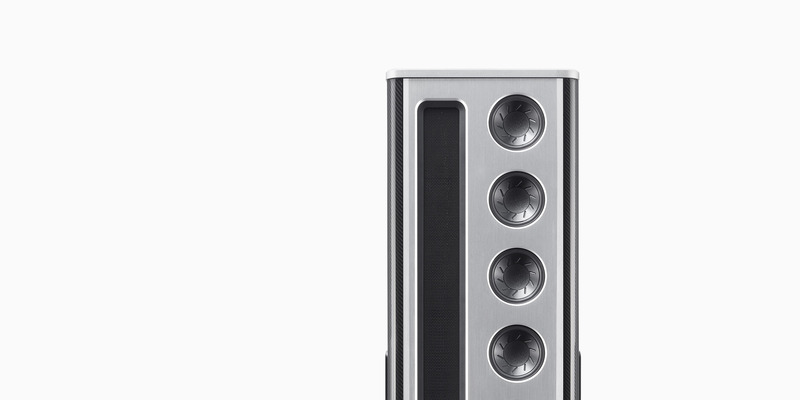 A loudspeaker which justifiably bears the Solitaire name.